Washed, round and smooth with characteristics similar to marbles. Pea gravel is a highly versatile and useful material with many applications, including tank backfill and pipe bedding. 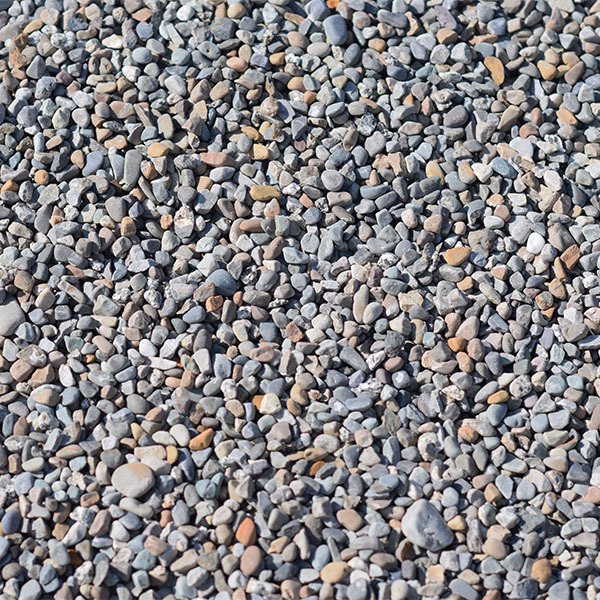 In a concrete mix, pea gravel creates an attractive aggregate look.